In the Press: Cover Feature. April issue of A1 Retail. 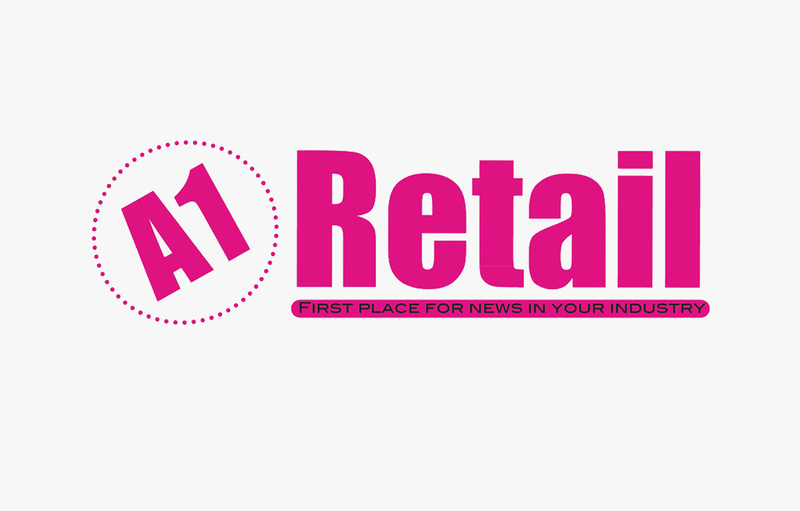 Limeblue are delighted to have had their retail design project feature on the cover of the April issue of A1 Retail. 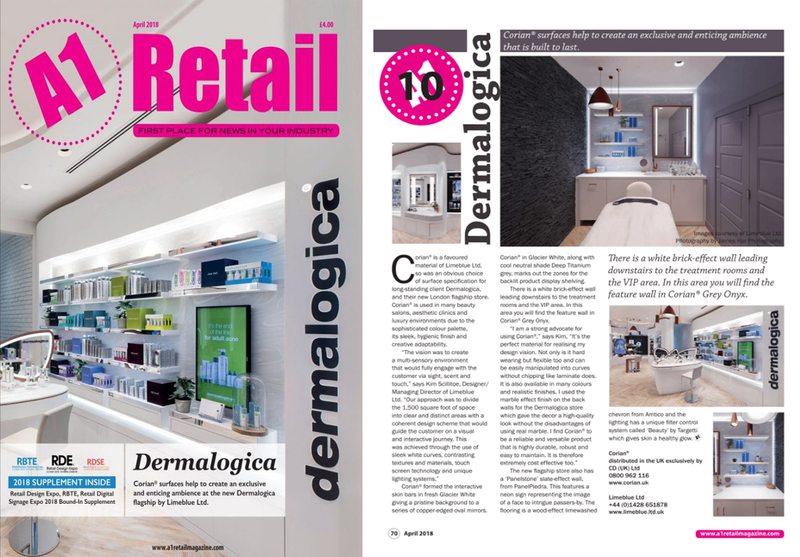 The retail magazine included an in-depth case study of our design of Dermalogica’s flagship store in London’s Duke of York Square, which had a strong emphasis on Corian®; the favoured material used by Limeblue for the product display shelves and beauty bar tops.